Coffee: the lifeline of every college student. 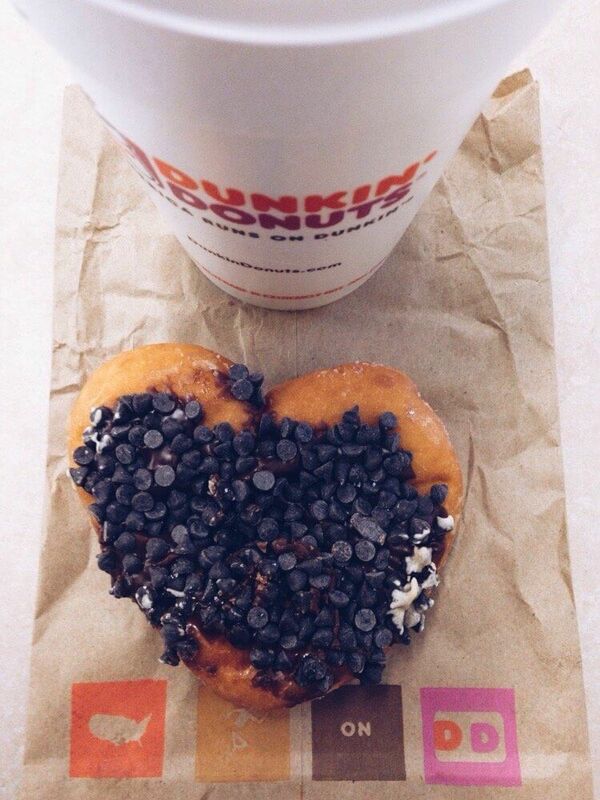 It practically courses through our veins, fueling exam weeks and late night study sessions. 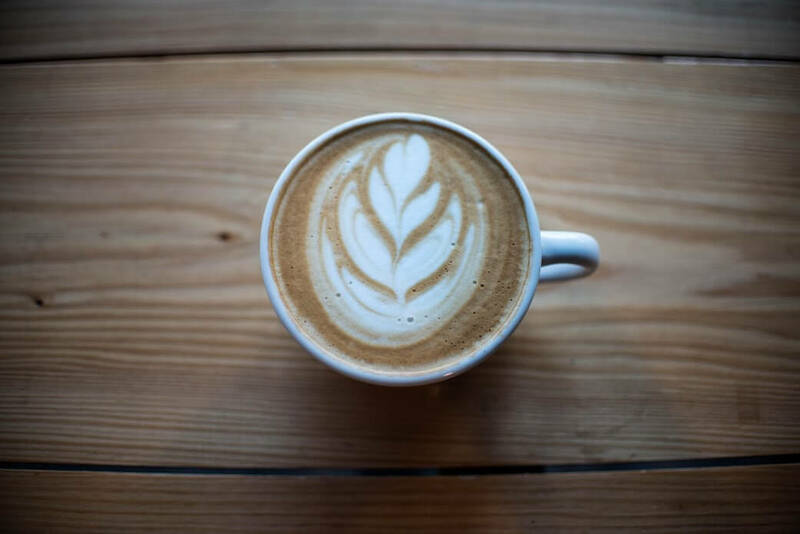 As a student at University of Florida, I’ve spent way too much of my free time in local coffee shops “studying.” Since then I’ve consumed far more coffee than knowledge, but still, I made it my goal to visit every coffee shop in Gainesville before graduation. Too many semesters later, I set off across town in attempt to become a true coffee connoisseur. 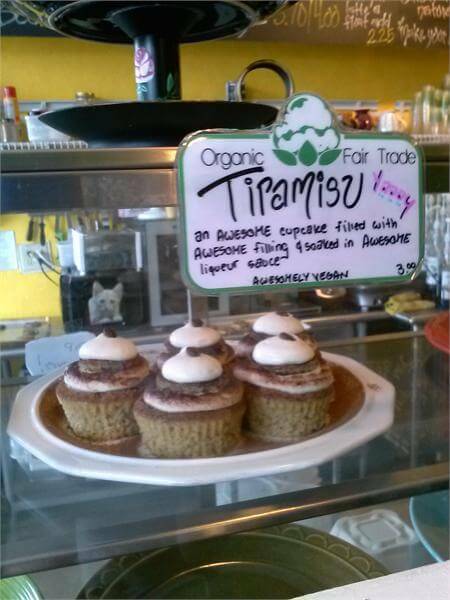 For a late night vegan-friendly study hole, grab a colorful bar stool at Karma Cream and immerse yourself in local flavor. I can’t decide what’s better at Karma Cream—the massive selection of all-organic vegan desserts or their delicious array of coffees and teas. My favorite beverage remains the traditional Chai tea latte with steamed coconut milk. UF junior Colleen Cory said, “I love how they share local art on all the walls! It’s a great, casual place with a lot of all-natural options.” Open until 2 a.m., Karma Cream’s indie décor and intimate layout provides an ideal weeknight date. 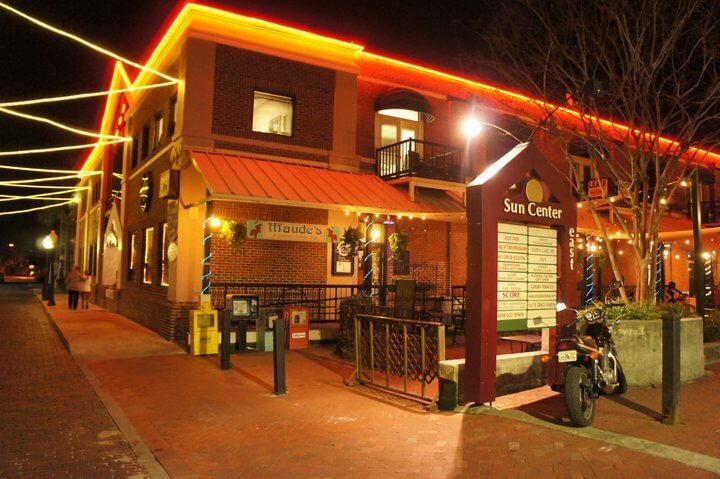 If your favorite hangout lies deep in the busy downtown district, then there’s no place like home but Maude’s Café. With an iced Raspberry Mocha in hand, and the Hippodrome as my backdrop, I lounged on Maude’s breezy porch for hours. It was love at first sip, and before leaving I couldn’t resist checking out Maude’s “sidecar,” a funky new bar that serves up the perfect after-latte drink. 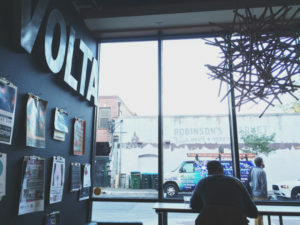 It’s easy to get distracted exploring Volta’s expansive list of home brews, but don’t forget to check out their event. Coffee Cupping at Volta on Saturday morning taught me to detect the flavor notes and other complexities of coffees from across the nation. UF Sophomore John Williams said, “Volta’s coffees are my personal favorite. Their coffees are so beautifully complex.” Go to Volta and explore their seasonal coffees if you need some variety in your basic dark roast life. If you’re a Florida Gator, then you’ve definitely shopped at Butler Plaza. Hidden amongst superstores and restaurants, Bay Islands Coffee is literally its own paradise island. 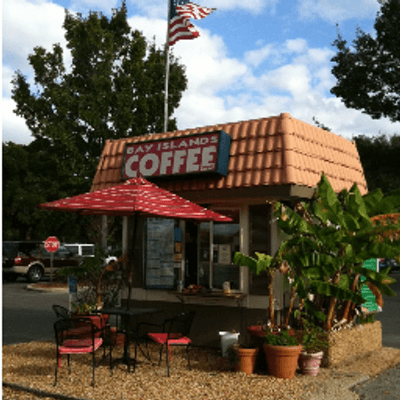 Bay Islands sits straight in the middle of a parking lot and provides the cheapest and quickest coffee I found in all of Gainesville. If you’re stuck in rush hour traffic, (Don’t go to Butler around 5 p.m. or you’ll never get out) swing by Bay Islands for a latte and some homemade white chocolate macadamia nut cookies. 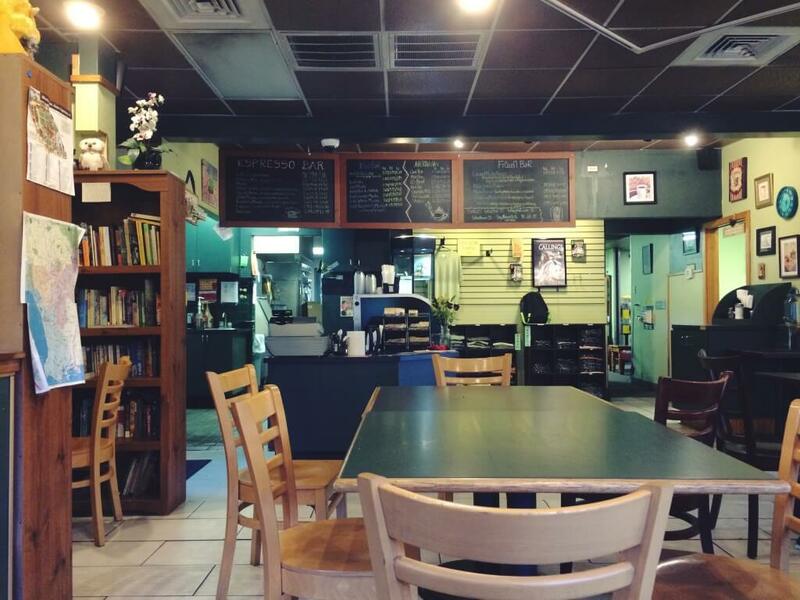 Coffee Culture’s spacious dining area and comfy second-hand couches make you feel right at home. “Everyone, including the customers, are super friendly and you’re encouraged to stay a while to study or read a book from their give-and-take library,” Sante Fe University sophomore Hannah Eades said. If your study group needs space to spread out, head to Coffee Culture and work on those humanities projects over some fair trade coffee. Nothing goes better with a “History of Coffee” paper than a hot espresso. Don’t forget to check out the specials, especially Almond Joy. I biked down University Ave to check out some local hotspots and ended up soaking wet from a “freak” sun shower, so I swung into Dunkin’ Donuts for coffee and shelter. Although their selection isn’t huge, this little, big-brand coffee joint is still one of my favorites in Gainesville. UF sophomore Dylan Fink said, “Its really easy to get to instead of the hub!” Its open-air patio throws off a Café-du-Mont vibe that warms your soul. It doesn’t matter what your drinking because when you close your eyes, you’re in Paris. Starbucks in Marston Science Library, right in the heart of campus between the “French fries” and Century Tower, echos beneath every memorable moment I’ve had at UF. Late night study dates, getting to know a professor in line, waiting out a rainstorm by sipping on a London Fog latte. 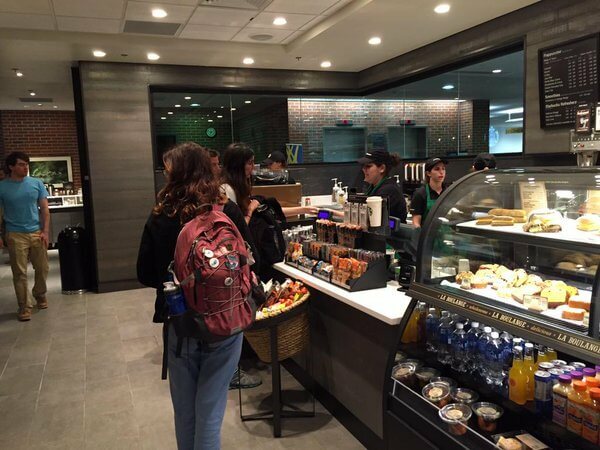 Although the classic modern décor and traditional selection of lattes, macchiato, cappuccinos and espressos, taste the same as any other Starbucks, there’s something special about swinging by between classes to grab a cup of Joe. Fink said, “It’s quite convenient! I’m happy with the renovations they did to Starbucks recently.” Like Fink, I appreciate that now, once the sun sets, the library slides open its conjoining doors into Starbucks, giving students easy access to coffee. Nothing picks me up more than a hot cup of coffee in the midst of a never-ending school day. Do you like anime? Fluffy pandas? Jelly in your coffee? That’s right, I said jelly. Not your typical coffee shop, I hesitate to even say that you’ll even drink coffee here. If you like to have fun with your coffee, maybe play board games while you munch on neon-colored cookies, go get yourself an Almond Coffee Milk Boba Tea at Lollicup. 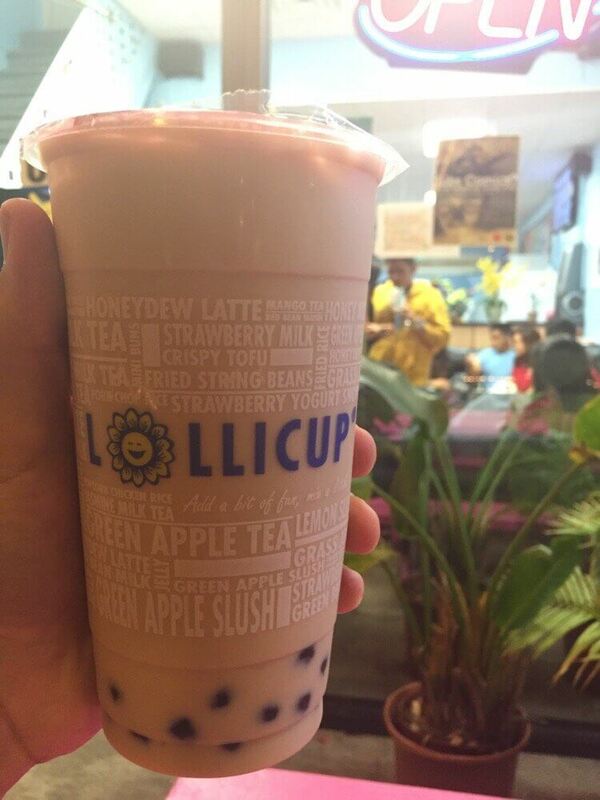 My coffee connoisseur escapade was definitely not my first trip to Lollicup, and I have the stamp cards to prove it. Don’t forget to grab one for yourself, you’ll definitely come back for seconds. Books a Million is the only bookstore in Gainesville complete with a coffee shop inside it (yes, really), and what goes better with a cappuccino than a good book? Maybe even one that isn’t on your school reading list. 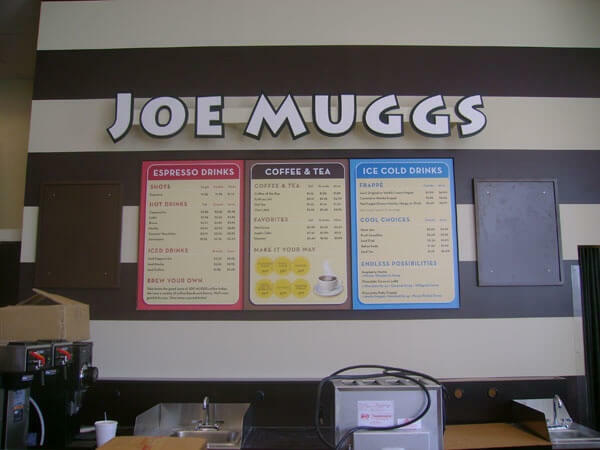 Truly, the staff of Joe Muggs sets it apart. The café’s open design makes it seem wide and expansive, but the staff knows just how to make you feel comfy and cozy. My favorite barista never forgets to doodle a little steamed milk kitten into the foam of my coffee. There’s no better way to procrastinate than to settle down with a cup of coffee, close friends and classic stories. Savannah is a social butterfly who likes to socialize with her books and puppies more than real humans. She’s a junior at the University of Florida studying Anthropology and History and enjoys spending her free time rock climbing, doing yoga and writing. Next Post: Poppin’ Addys On the Daily: How Do Study Drugs Really Affect You?